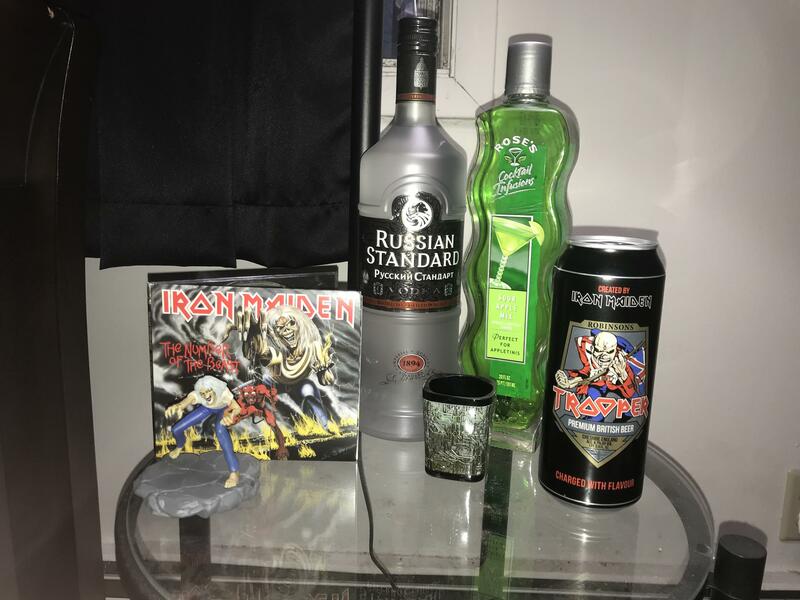 @Ironmaiden on @reddit What I’ll be drinking 2 minutes to midnight tonight. Home » newsfeed » @Ironmaiden on @reddit What I’ll be drinking 2 minutes to midnight tonight. What I’ll be drinking 2 minutes to midnight tonight.